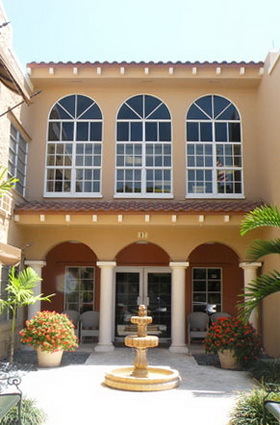 The Floridean is one of the most respected rehabilitation centers in Miami. Our team of experienced doctors, therapists and nurses will assist you when recovering from a stroke, accident or surgery. Their focus is to restore you back to your active lifestyle as quickly as possible. Our Staff speaks: English, Creole, Filipino, and Spanish. © Floridean Nursing & Rehabilitation Center. All rights reserved.